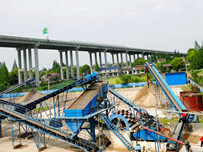 ﻿ LZ550 Fine Sand Recycling System was sent to guangdong. 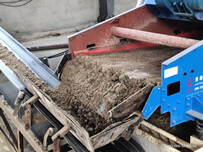 Location: Home » NEWS » LZ550 Fine Sand Recycling System was sent to guangdong. 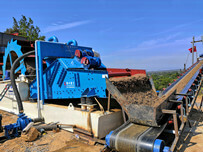 LZ550 Fine Sand Recycling System was sent to guangdong. 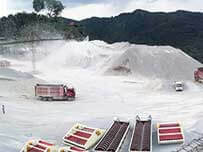 The customer from guangdong province specializes in selling mining equipment around the world. 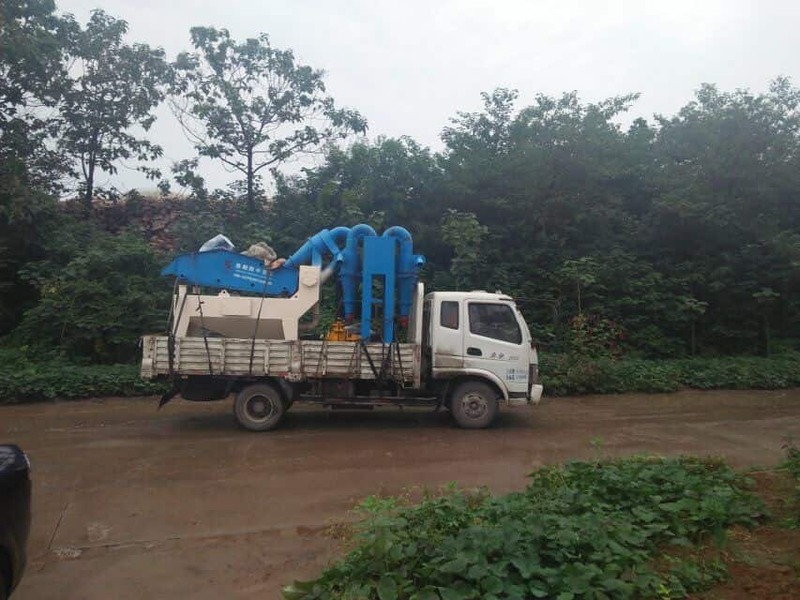 This time, this customer specializes in ordering the LZ550 Fine Sand Recycling System from Luoyang LZZG for his customers. 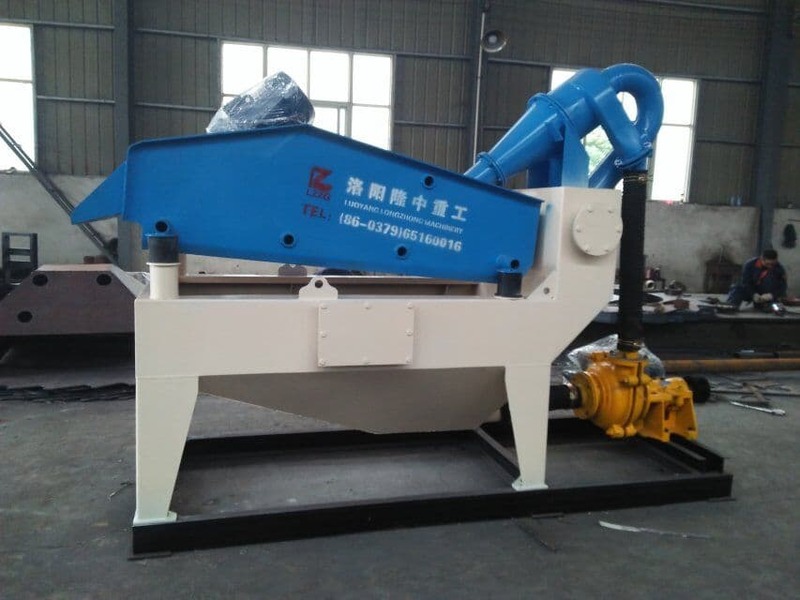 This device is a very popular product in Luoyang LZZG, which can solve the problem of fine sand loss in the sand industry and help solve the customer’s problems.